They came from different worlds and met in “the middle of nowhere”, but Melanie Proud and Chris Fleming have teamed up to share their passion for healthy living and nutritious food. 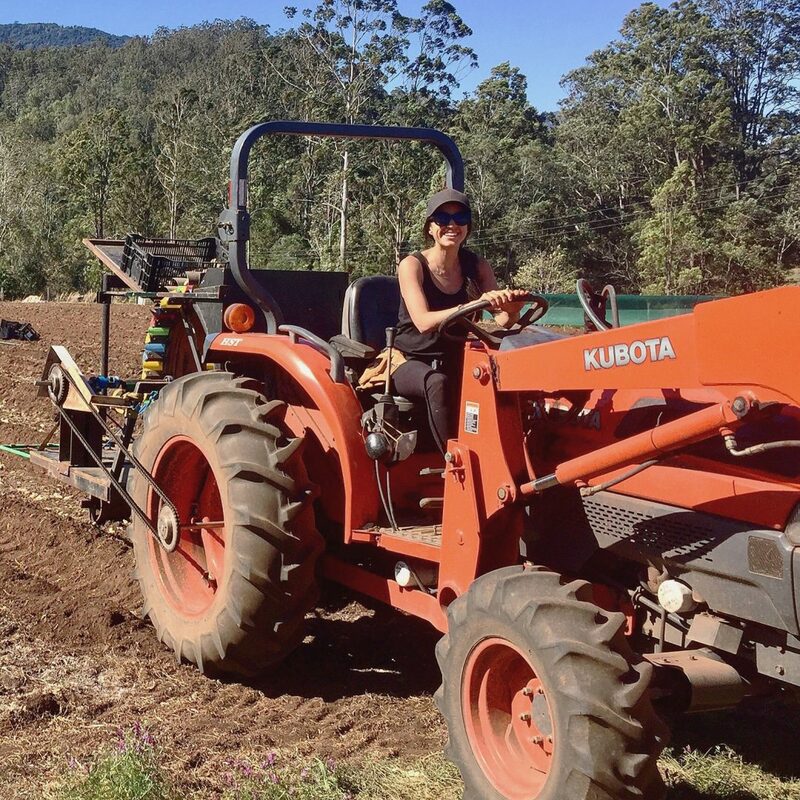 With a desire to work together on something worthwhile, Bellinger River Organics began. We discover more about the young farmers sharing produce and profits. “Anything is possible!” That’s the advice that farmer Melanie Proud would give to anyone thinking about changing their career, moving to another country or, in her case, starting Bellinger River Organics with her partner, Chris Fleming. 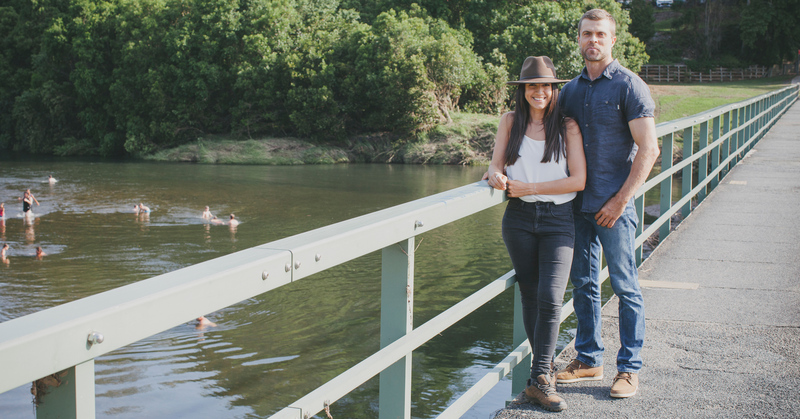 The excited new couple bought a tiny car and began a three-month journey across our wide brown land, stopping in Bellingen to visit family and friends. “My long-term life plans definitely didn’t include farming but when we arrived here, we were presented with the opportunity and it all grew from there,” Chris says. 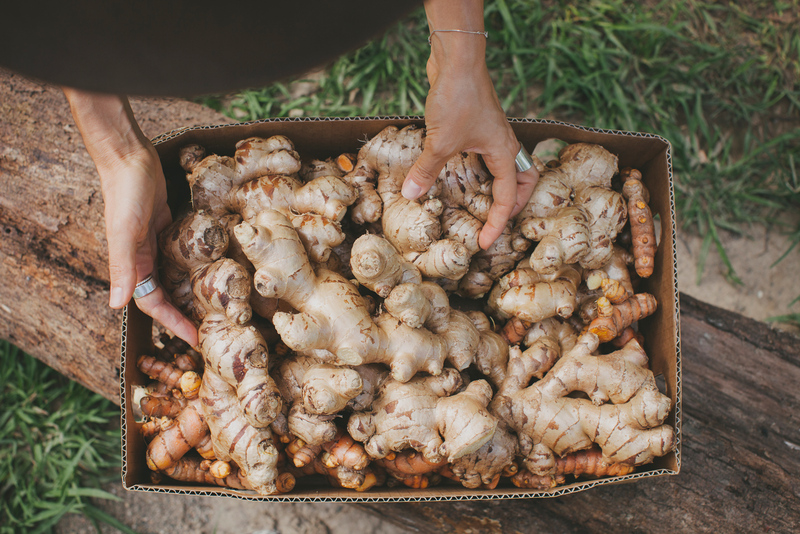 Originally growing garlic, ginger soon took over and is now their staple. Turmeric has just been added to the mix. An average week sees Mel and Chris collate orders on a Friday, harvest ginger and turmeric on Monday, box on Tuesday, pack the trucks on Wednesday then tend to farm maintenance and administration. They have help from an employee just two days a week. That phase could include the inclusion of new lines of produce as Chris researches ways to diversify. “We’ll keep going with the ginger – that will be our staple for a while – but we’ll try to work in another crop,” he says. Chris is proud of the success Bellinger River Organics has achieved in a relatively short amount of time. “Getting to the level we’re at so quickly has been a pleasant surprise,” he says. When it comes to personal motivation, both Mel and Chris believe that work should be about far more than building up their bank balance. 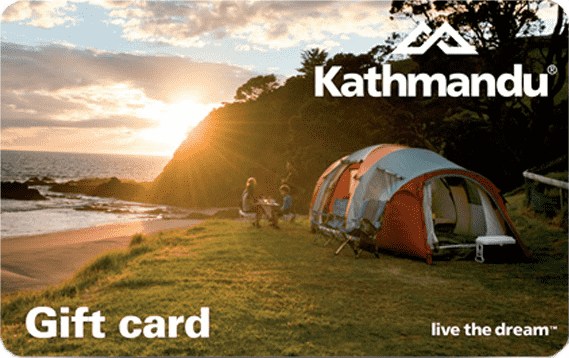 In 2019, they will donate a portion of their profits to Growth Educational Trust, a charity started by Chris’s friend Hamish Coltman. 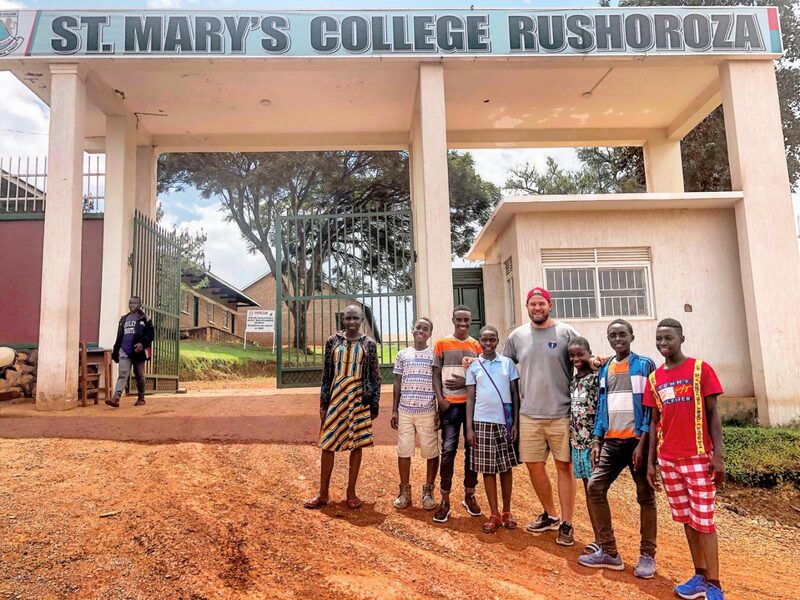 In order to lift the academic level in rural Uganda, the Trust offers scholarships to school children and sponsors teachers and teacher’s aides. “We realise that we’ve been given education and all of the opportunities to thrive and succeed so we felt it was important to give someone else that opportunity,” Mel explains.